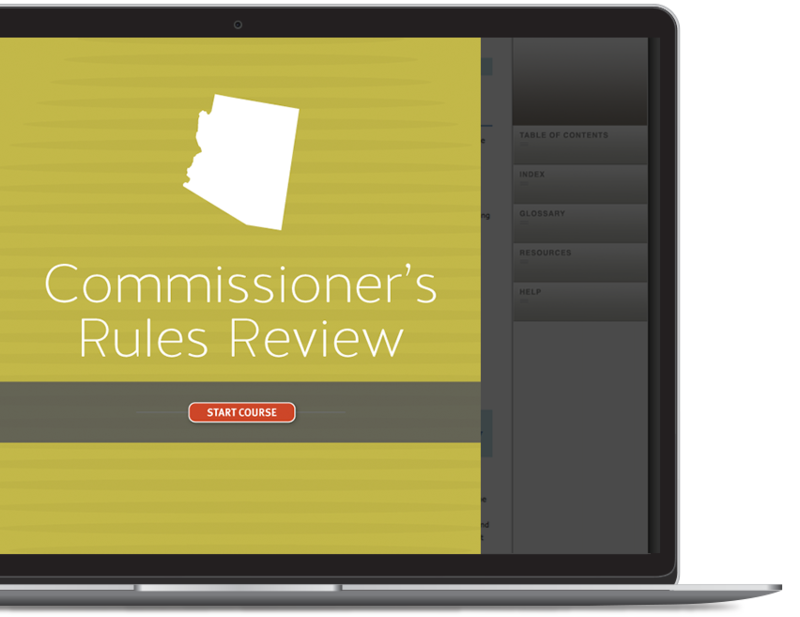 This course reviews Arizona Commissioner's Rules. Because of the instructor's unique perspective regarding Commissioner's Rules, students will gain invaluable insight into the reasons and purposes behind the current Commissioner's Rules. What a Great Course! Approved for 3 hours of Commissioner's Standards continuing education by the Arizona Department of Real Estate.